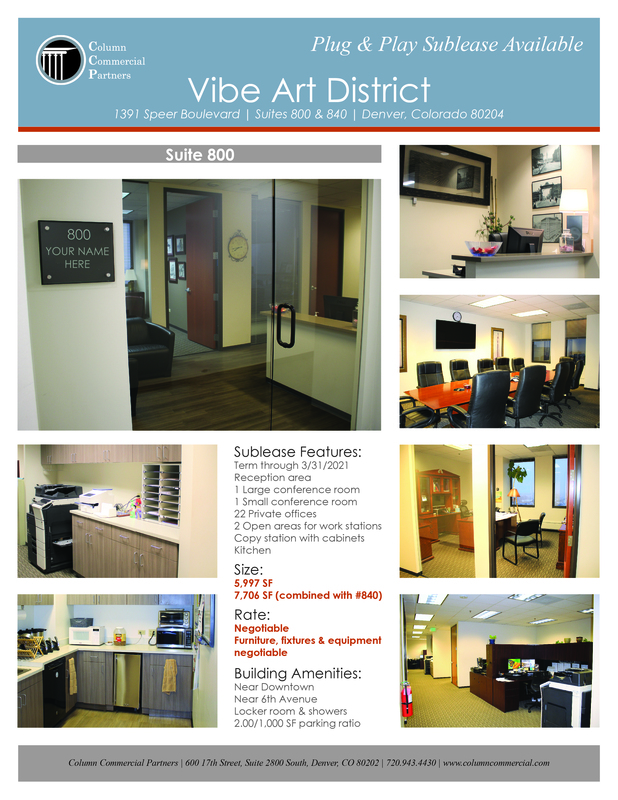 We have a great office sublease available at Vibe Art District, 1391 Speer Boulevard, Denver! Actually, two contiguous spaces.... Lease one or both. 1,709 square feet, 5,997 square feet or both for a total of 7,706 SF. See details below and download our brochure. Contact us to set up a tour! Kinley Donaldson serves as the Transaction and Operations Manager for Column Commercial Partners. 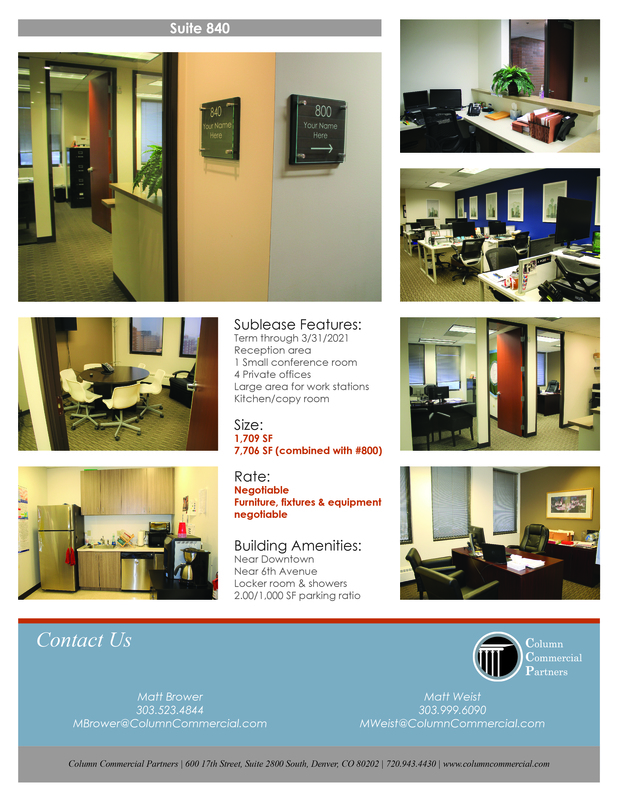 She assists CCP brokers with the tenant representation process, marketing strategies, and company operations. 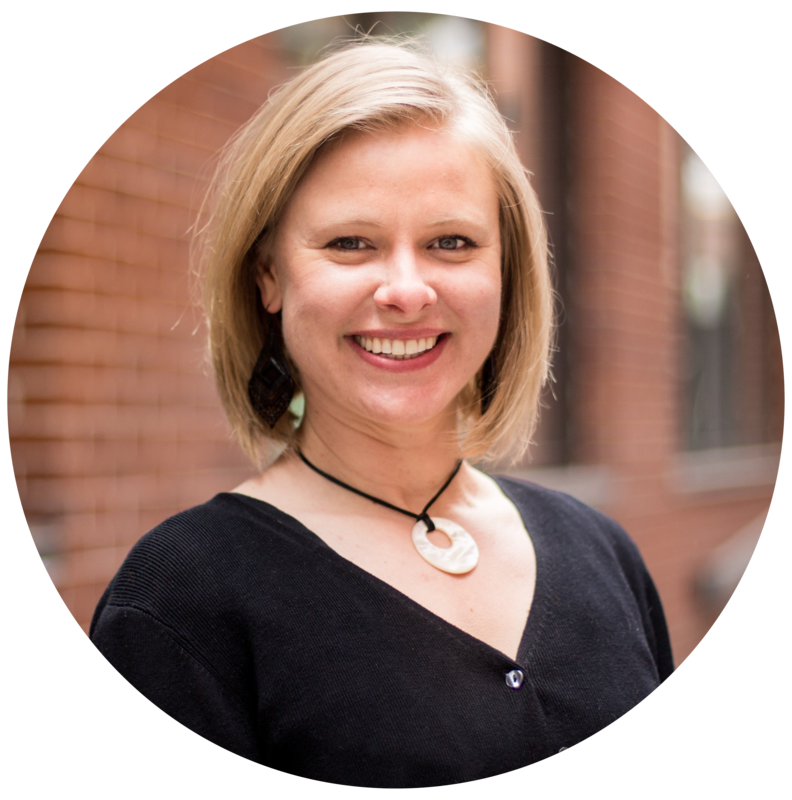 Kinley has been in the commercial real estate industry since 2011 and is a freelance graphic designer for real estate professionals.